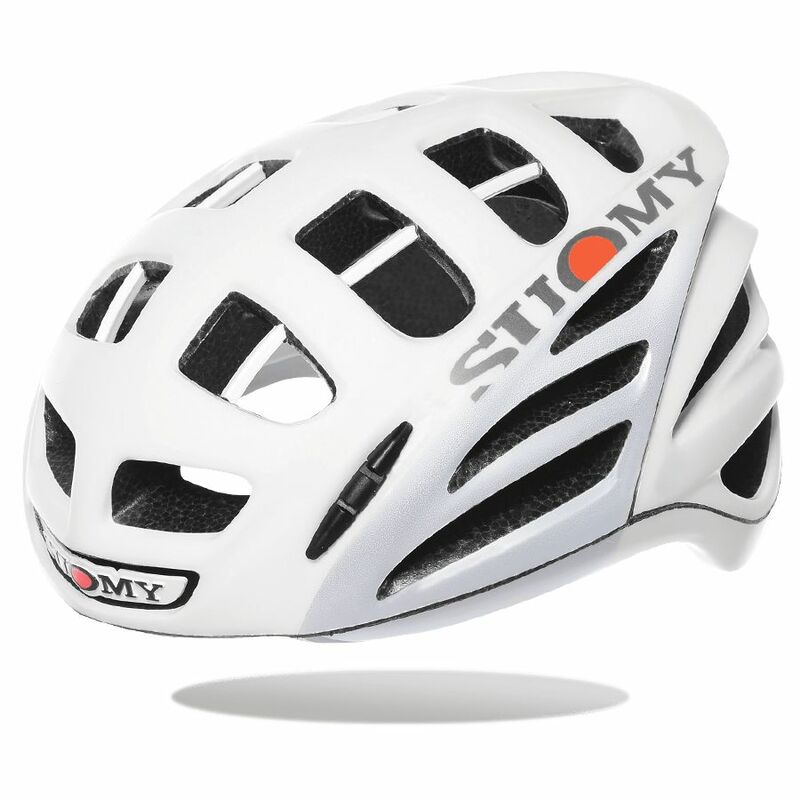 For those of you who follow motorcycles, you'll know the Suomy name. 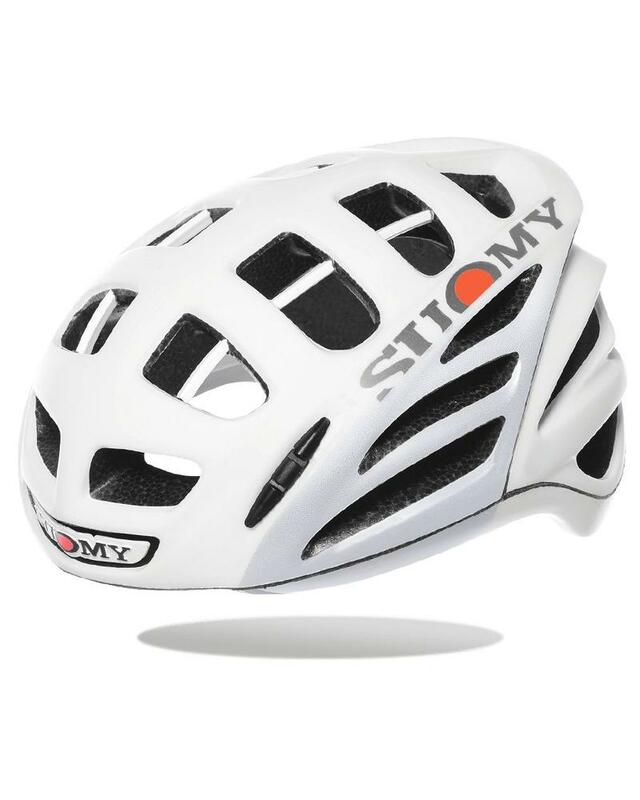 They have been making some of the sexiest motorcycle helmets for years. 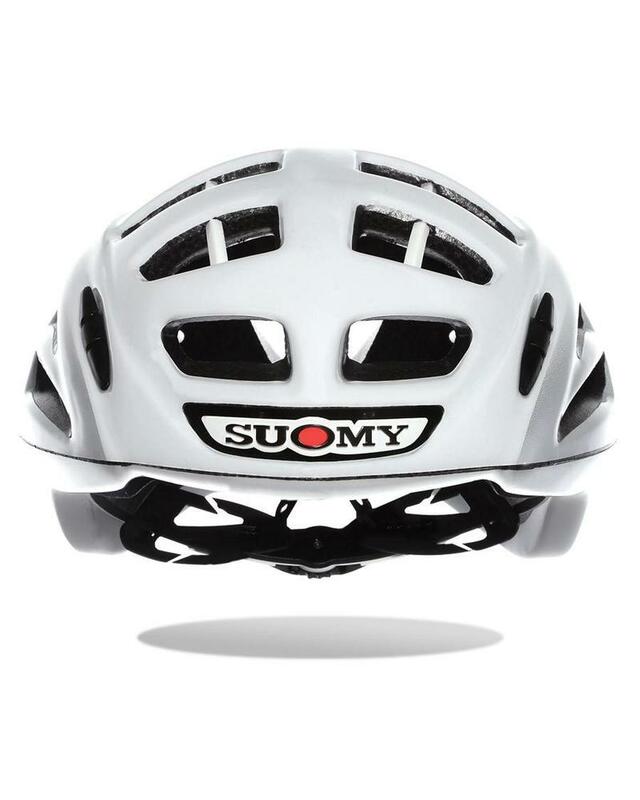 The Gun Wind marks the triumphal entry of Suomy in the world of cycling. 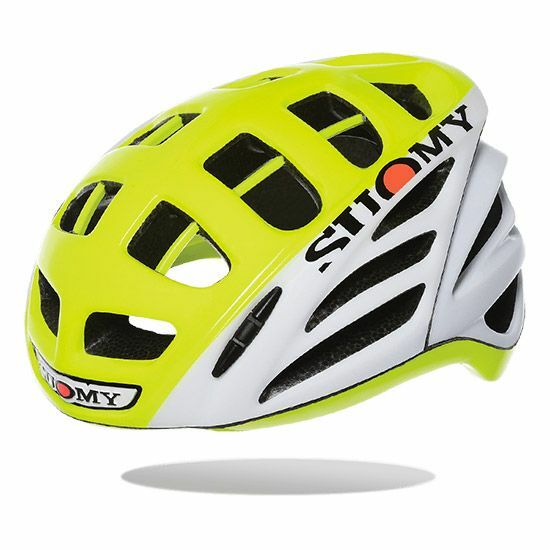 It is their top of the line offering, is 100% Made in Italy, and embraces the whole spirit of the Suomy racing world. 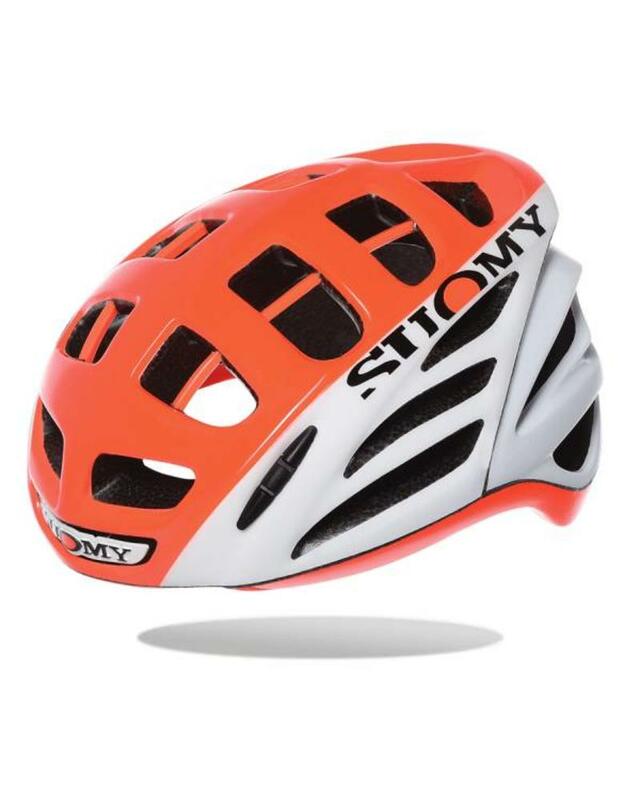 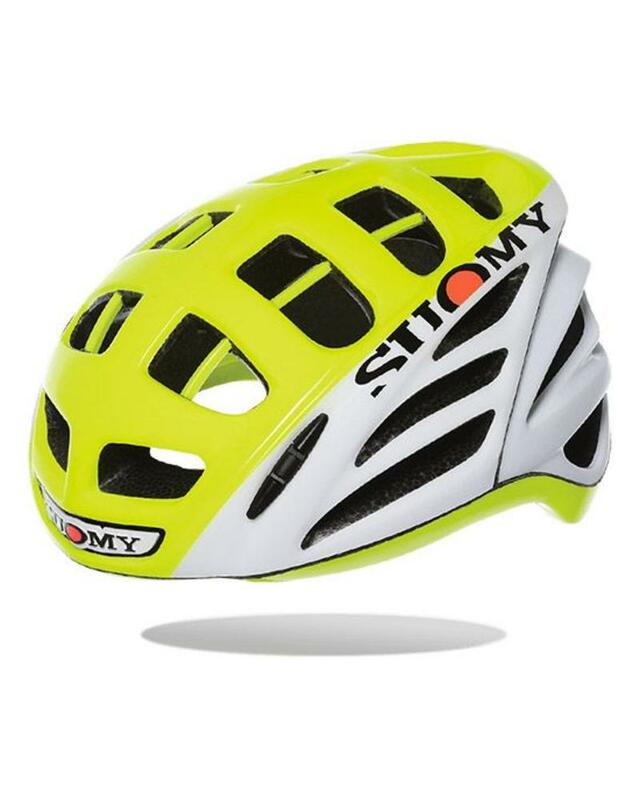 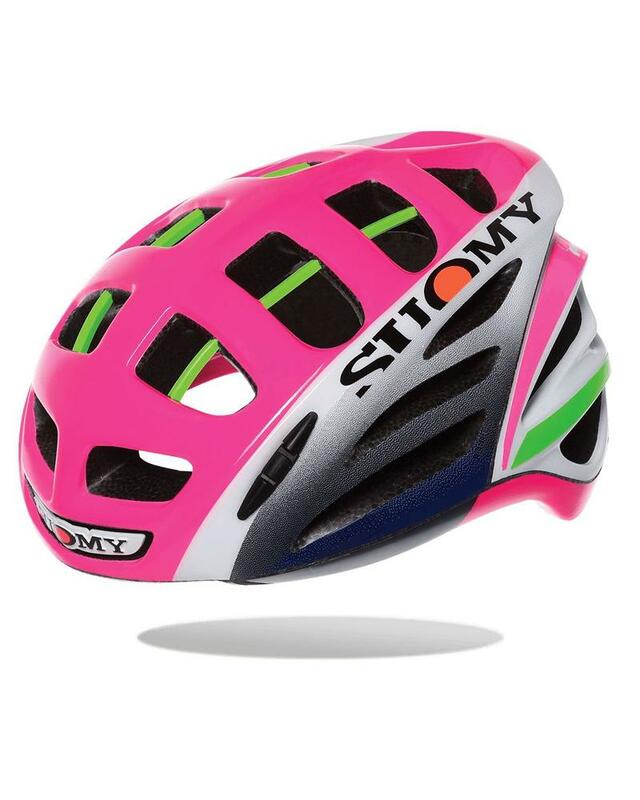 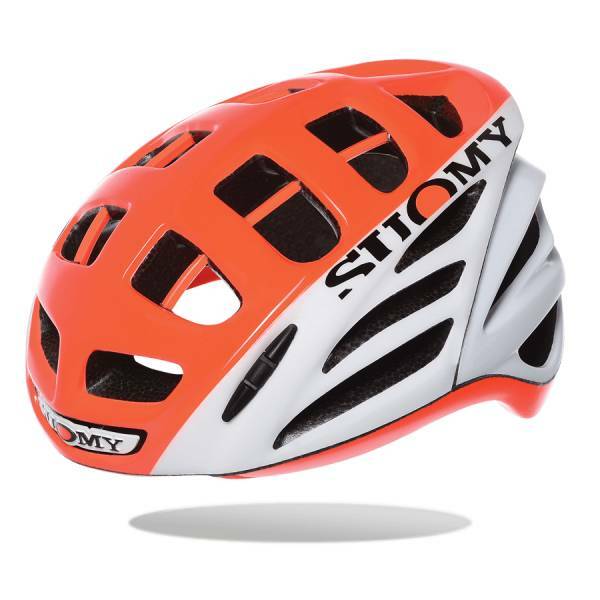 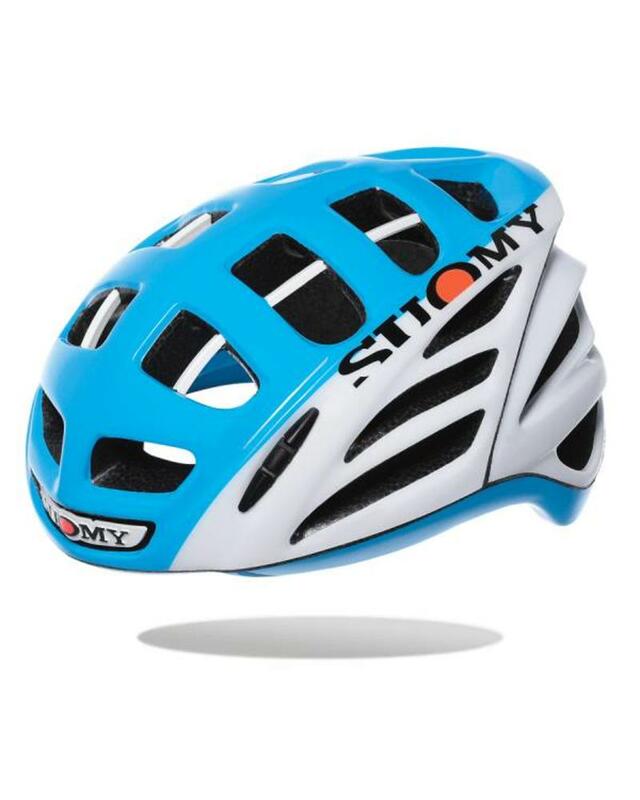 When Suomy has decided to attack the cycle world with the same goal as alwys, ‘‘to be #1," all the staff immediately focused on the racing helmet. 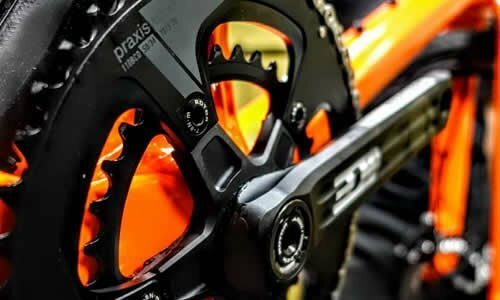 All the experience gained and put into this product has created something new. 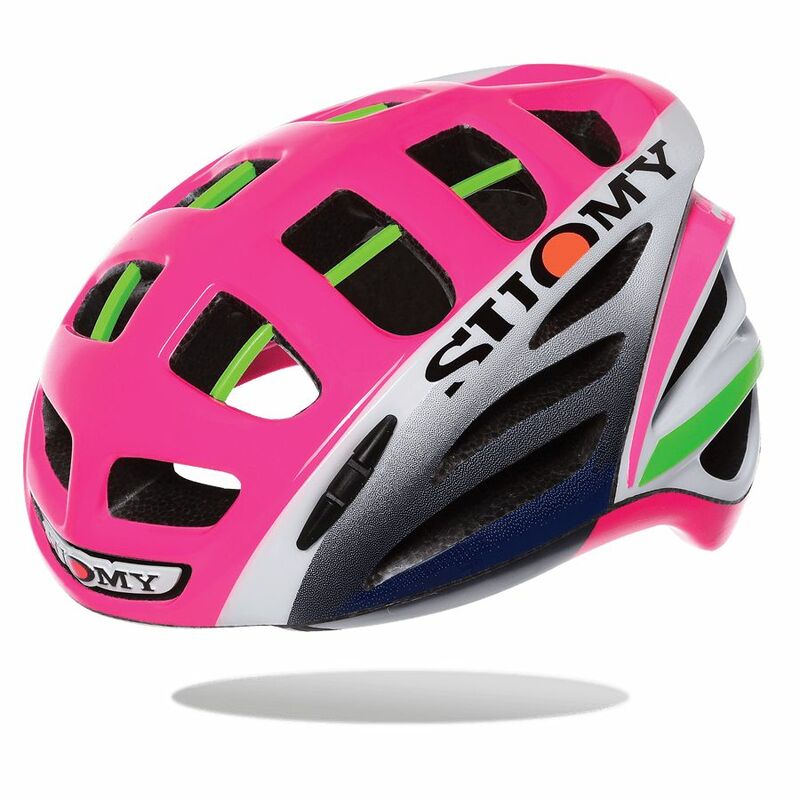 The great athletes of Lampre-Merida Team also collaborated and provided critical input on this project. 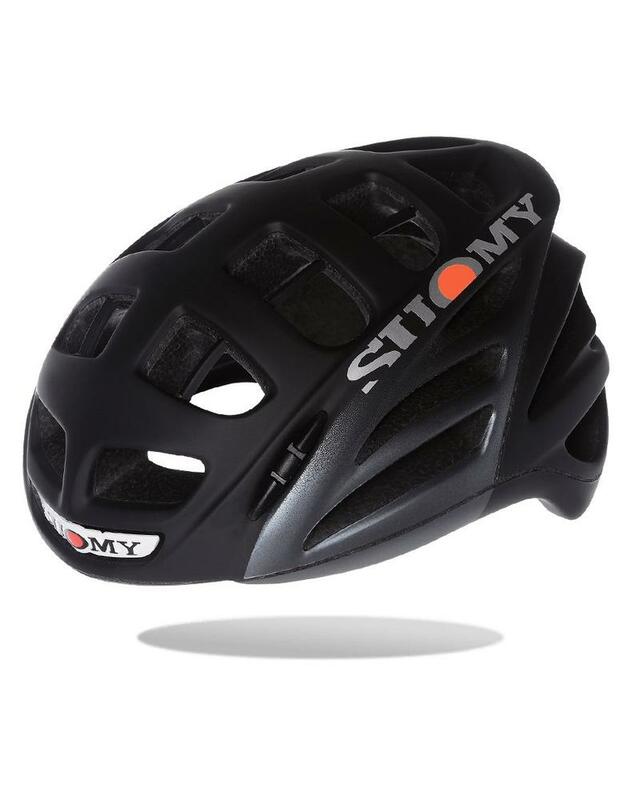 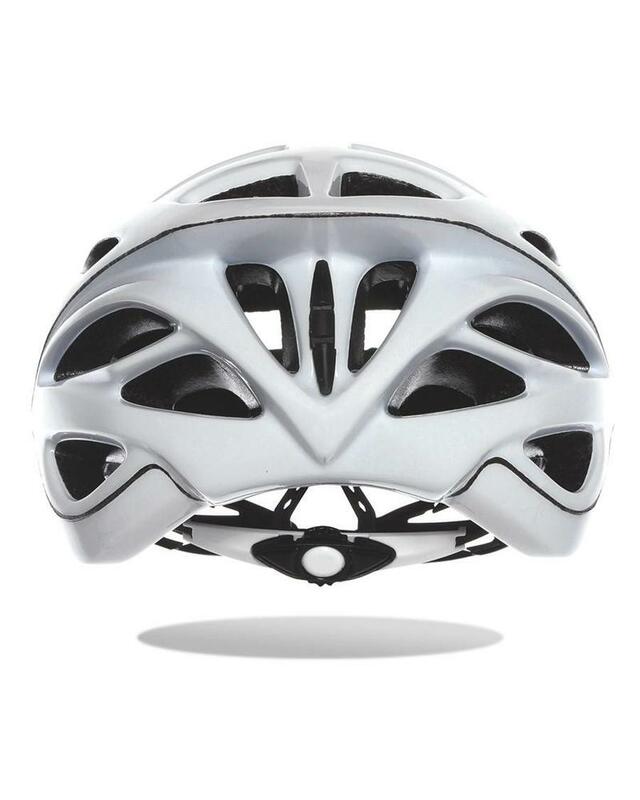 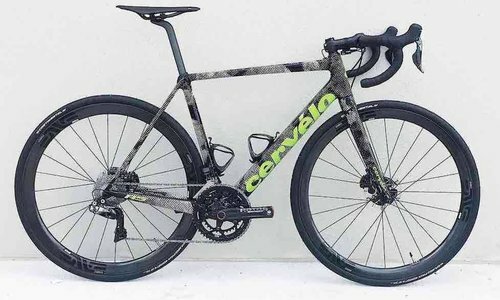 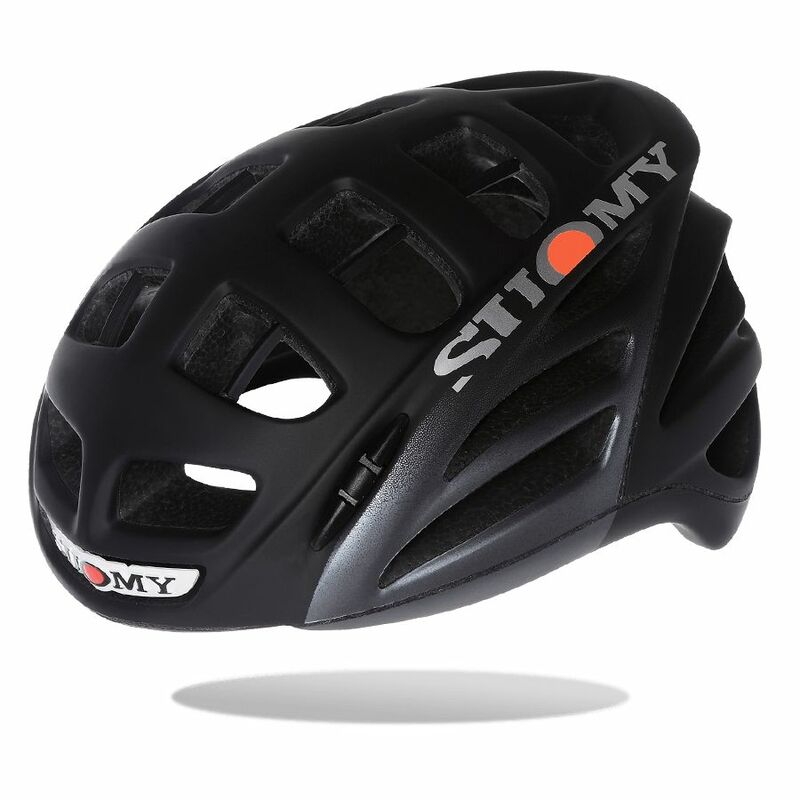 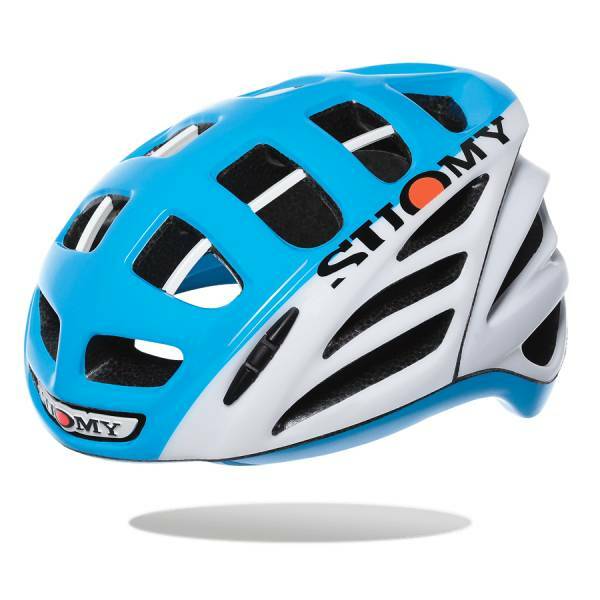 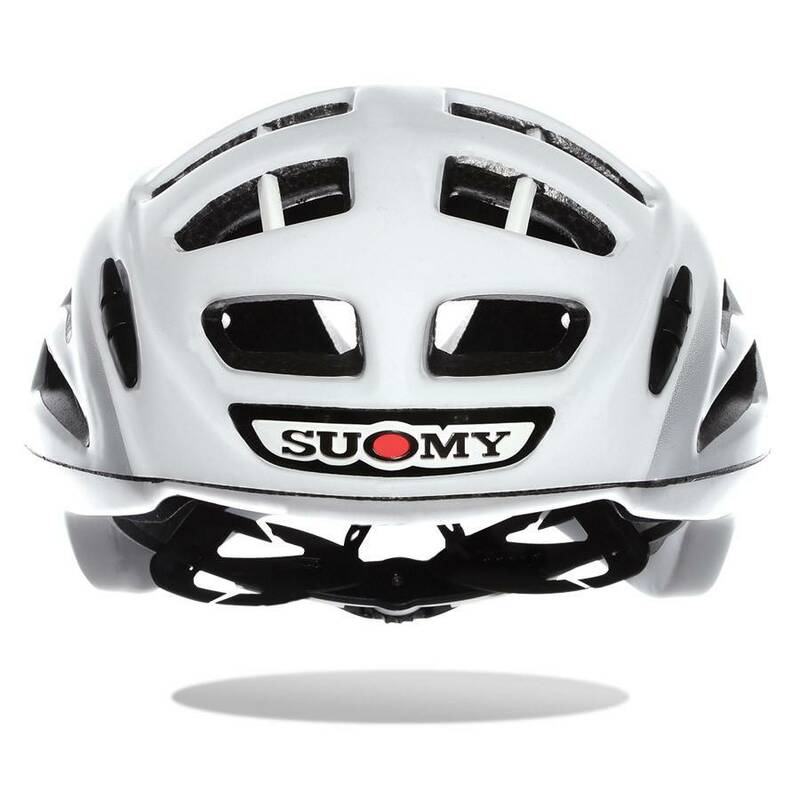 "Technically advanced with a thermoplastic resin composite reinforcement, it has a super air flowed interspace between the head and the helmet, by means of the new Suomy fitting system, the SEXC system." 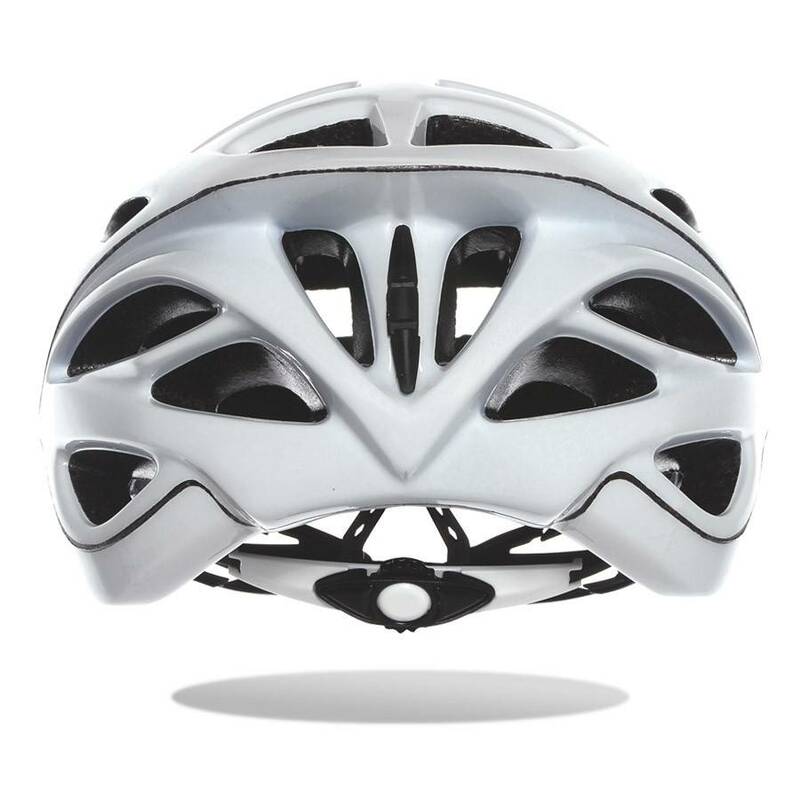 That means it's well ventilated, and it really is. 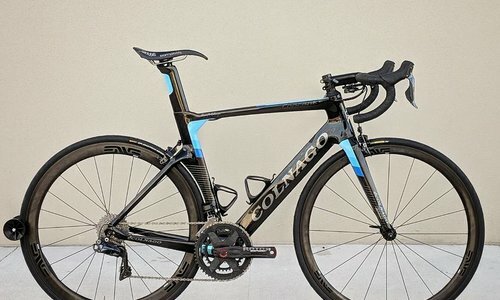 Don't see the color you want? 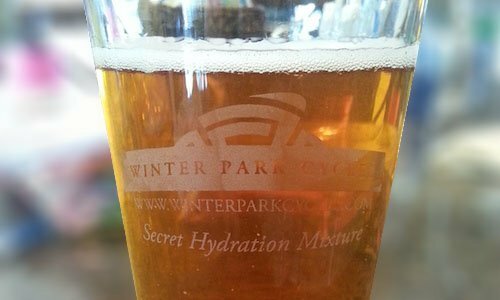 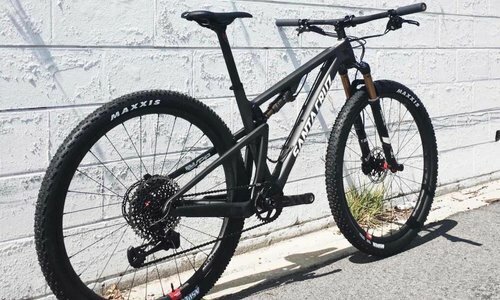 Give us a call or email us ecomm@winterparkcycles.com. 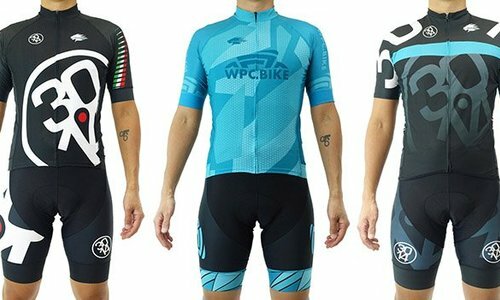 We can special order most options.